Coral Rock Zanzibar offers an authentic Zanzibar Holiday experience. One that has the capacity to change you. You return with a new perspective with the things that really matter in life. Memories of the people and the place remain indelibly imprinted on your mind. 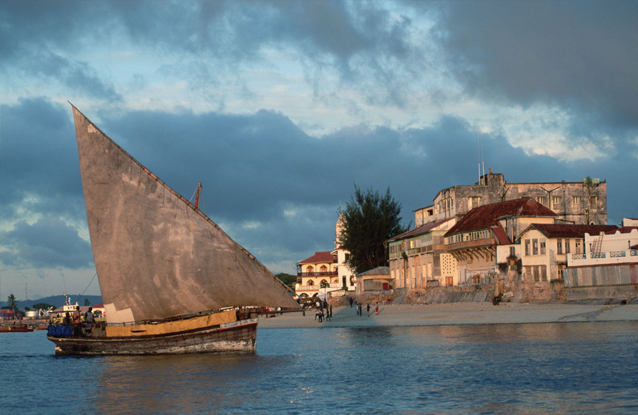 Zanzibar More Than Just White Sandy Beaches, Palm Trees & Crystal Clear Waters. The distinguished mixture of cultures, professions and religions have in the course of time contributed to the metropolitan characteristic typical to this region. The ancient city of Stone Town was once the center of the worlds slave trade. The old slave market is preserved as a monument: a reminder of the inhumanity of that era. You'll be awestruck by the natural beauty of Jambiani’s unspoilt and uncrowded beaches which are the most breathtaking in Zanzibar. The people of Jambiani take pride in education, the cleanliness of their village and the reputation the area has established with regards to the safety and security of travellers. Coral Rock has been described as the jewel of Jambiani. The hotel’s exquisite location is unrivalled. Built atop an ancient coral rock that juts out into the ocean and flanked by two striking beaches. The hotel offers the ideal tropical island holiday. From historical landmarks to newer destinations, here are the best Zanzibar attractions for locals and tourists alike. 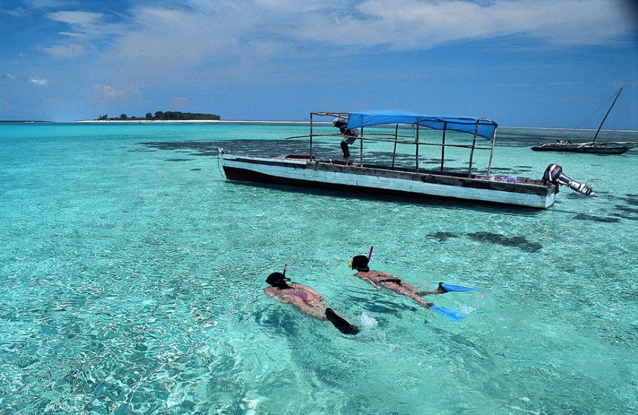 This tour is a Coral Rock Zanzibar “must-do”. You will be taken to the village of Kizimkazi on the South West side of the island, not far from the hotel. From there you will be taken out by motorboat beyond the breakers where the captain will search for the regular frolicking pods of white dolphins and blue porpoises.